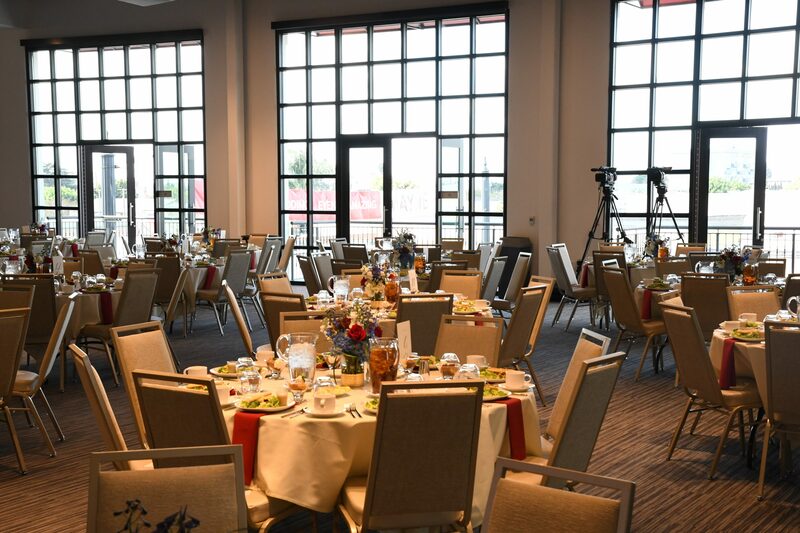 Are you in the process of planning a corporate event? We can help reduce the stress of planning your corporate event by providing most everything you need to make the event a successful one. 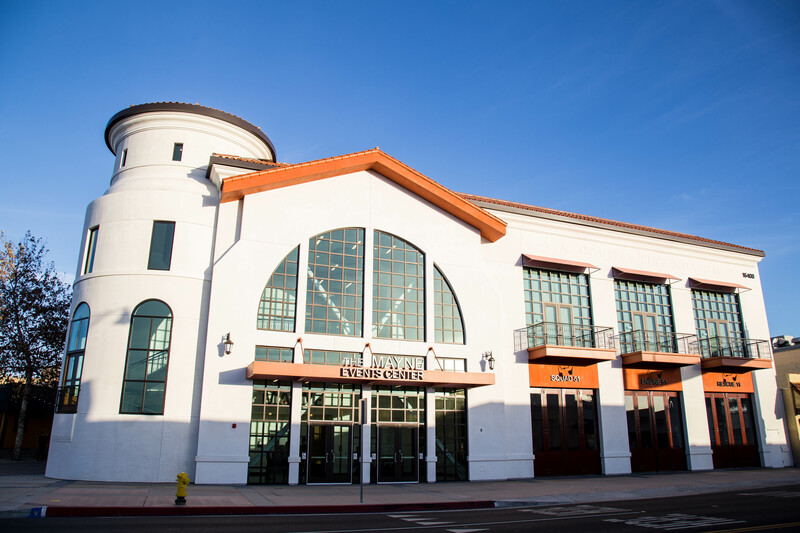 The Mayne Events Center is Bellflower’s newest addition and a centerpiece of the community. 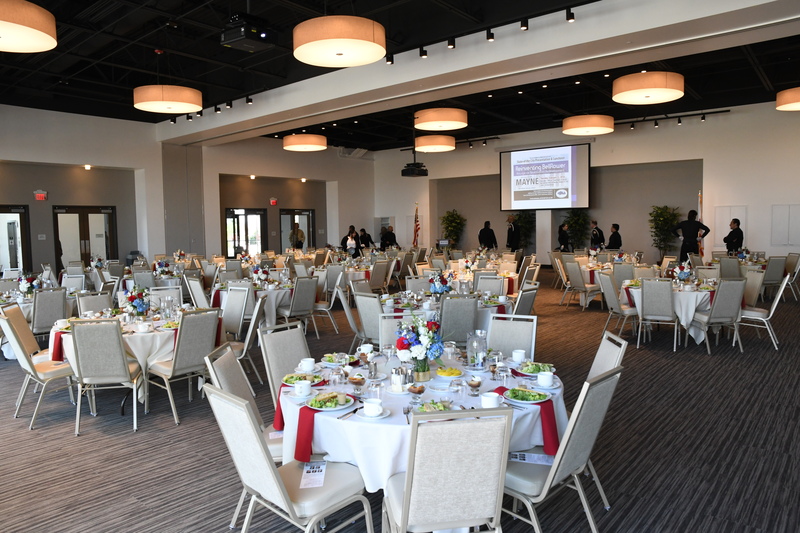 The Mayne is a centrally located venue in the Los Angeles Orange County region and is easily accessible with major freeways nearby. A beautiful 300 person capacity hall that can be divided into two separate rooms. Culinary Bliss & Innovative Cuisine: TGIS Catering has been in business for nearly 30 years and is one of the premier corporate catering companies in Southern California. 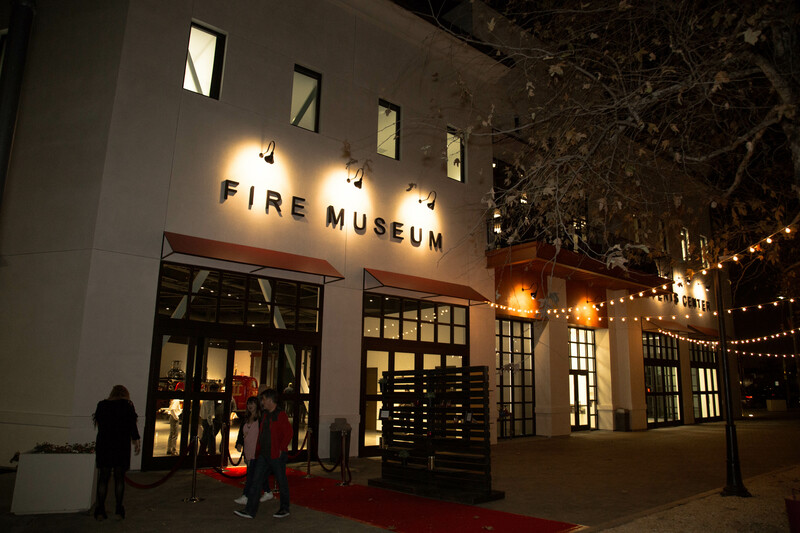 Let us help take your next corporate event or party to the next level! 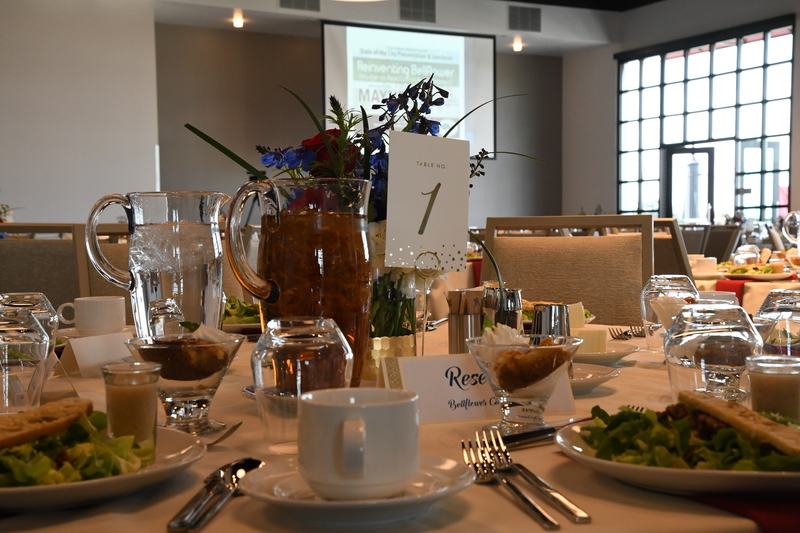 Our team is prepared to execute the most elegant corporate events and banquets, from a simple corporate meeting with a professional set-up to a complete corporate party.